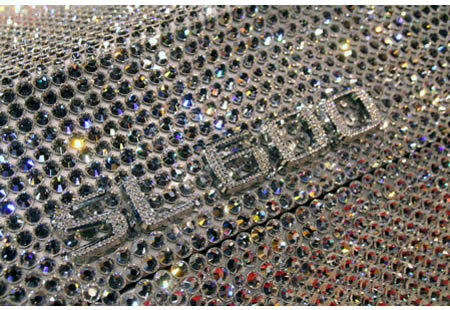 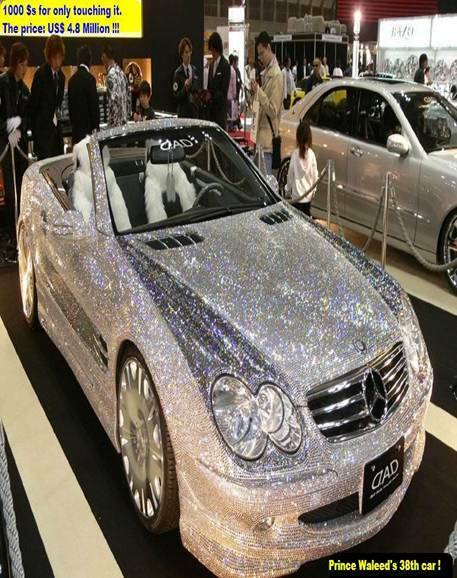 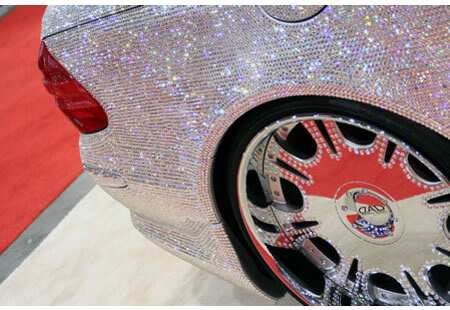 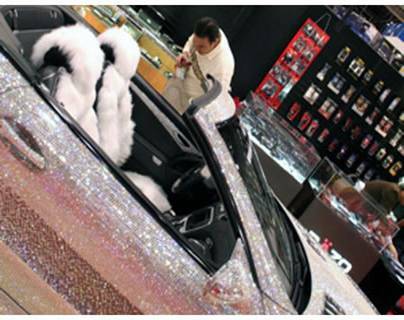 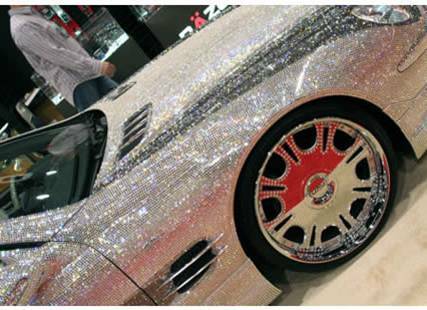 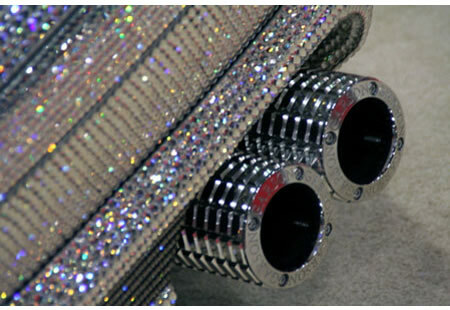 Diamond Covered Mercedes of Prince Waleed! 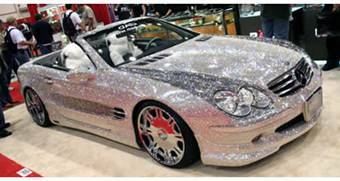 THIS CAR COSTS US$4.8 M!! 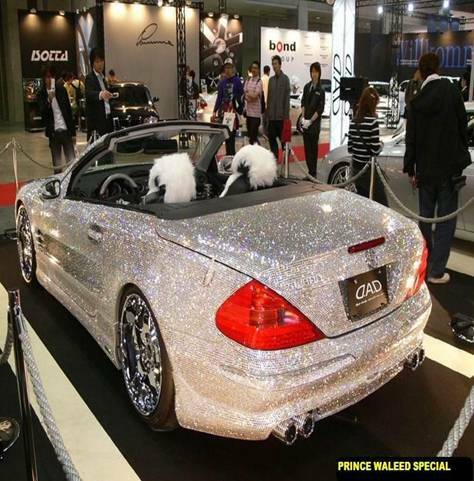 IT BELONGS TO PRINCE AL WALEED FROM SAUDI ARABIA.